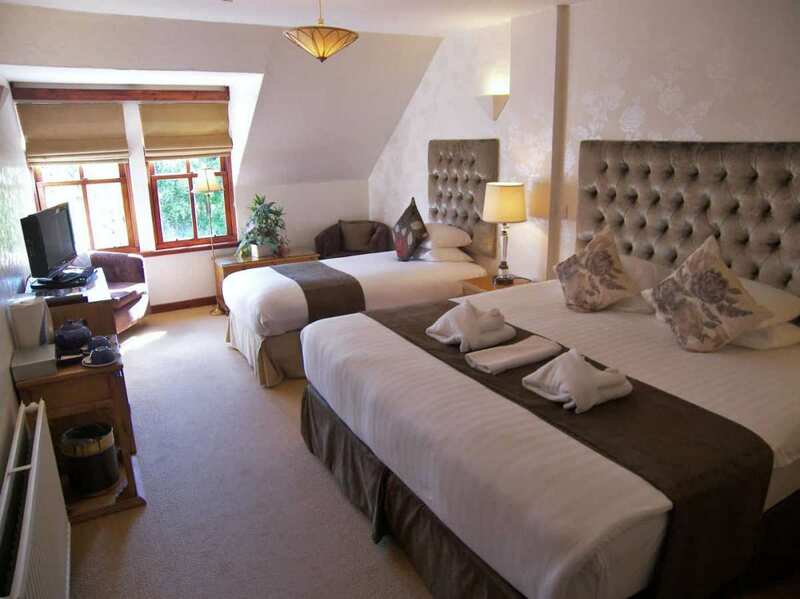 Rosemount Hotel Pitlochry can cater for you if you are looking for a dog friendly hotel in Scotland. 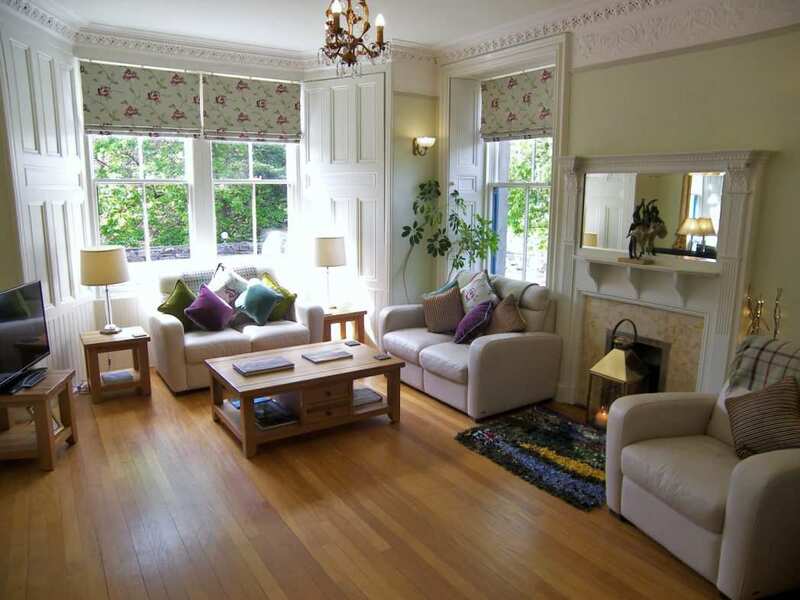 This Victorian villa is located near to a number of fantastic walking trails and offers splendid views across the town as well as the Perthshire hills. 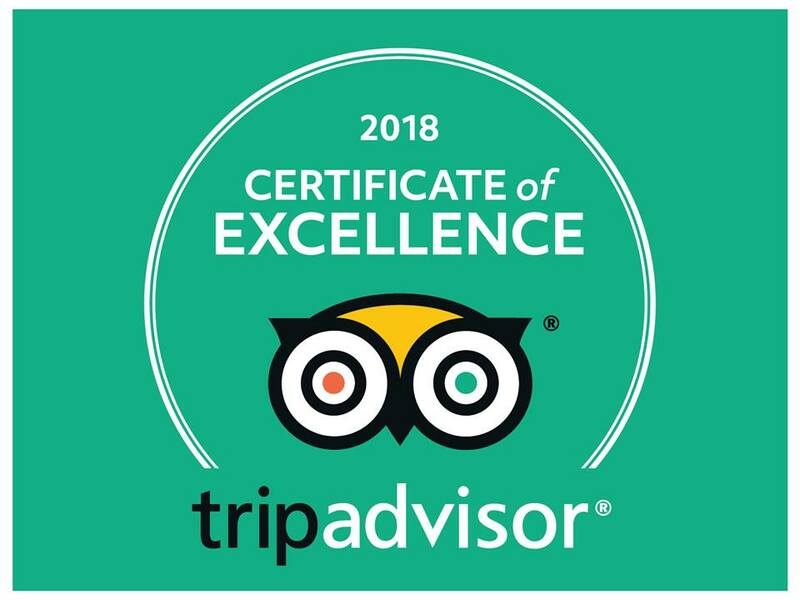 Our family-run haven for pet lovers and those not yet fortunate enough to have a dog as constant companion is renowned for its excellent hospitality, hearty food and warmly-welcoming service. 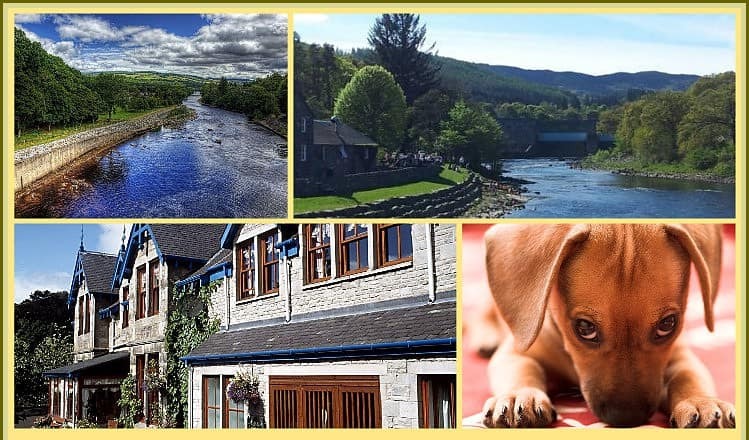 BOOK a Dog Friendly Break in Pitlochry, here . . .
MORE about Ground Floor Suite . . . The Ground Floor Junior Suite at Rosemount is a real favourite amongst pet families. Spacious room with additional door to the car park, then straight across the road to the park and red doggy-bins. The local vet is also located at the park. MORE about Pet Friendly Family Rooms . 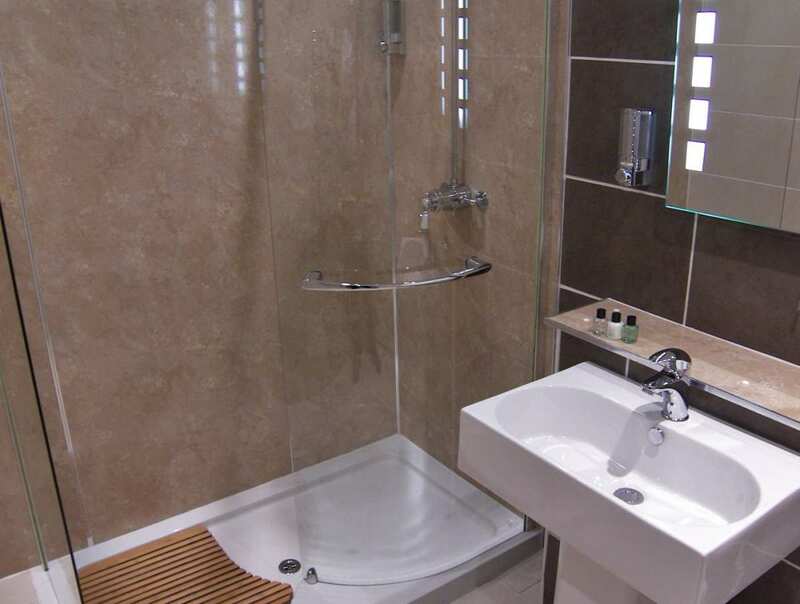 . .
BOOK Ensuite Dog Friendly Accommodation NOW . . .
Pet-friendly dining. 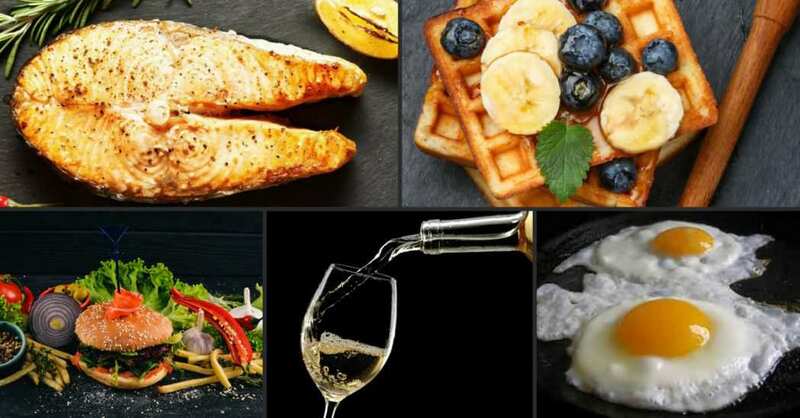 See our MENU . . .
MORE about Pet Friendly Premium Rooms . . .
MORE about pet friendly Regular Rooms . . . Experience a very small sense of the treats in store from a visit to Pitlochry, Perthshire, wirh your dog. The following selected highlight videos give the merest hint of the true delights of Perthshire as a destination for "dog-nuts", (amongst whom we consider ourselves firmly paid-up members :-). Pitlochry is idyllic and has a perfect location at the very centre of Scotland. It sits at the heart of endless miles of scenic walks, along every type of terrain. There are places for safe swimming and plenty of dog friendly bars and cafes to provide refreshment along the way. If this isn't the most beautiful song ever written, it comes very close. Written and sung by a guy who can stand alone, with his guitar, in front of a stadium-sized audience, and you won't hear a pin drop. If you want to learn about the power of understatement, then do listen on . . . . Many dog-owners would like to take their dogs with them on holiday, but it can be hard to find hotels in Pitlochry that take dogs. However, help is at hand if you are looking for a dog-friendly hotel in Perthshire. More and more accommodation providers are changing their attitudes towards dogs as demand for pet-friendly hotels and B&Bs grows. More than a third of dog-owners have taken pets on UK holidays with them recently, and many are even transporting their furry friends abroad with them. Pet travel is a fast-growing industry, with means growing numbers of dog-owners are now expecting accommodation providers to provide facilities for their loyal pals. 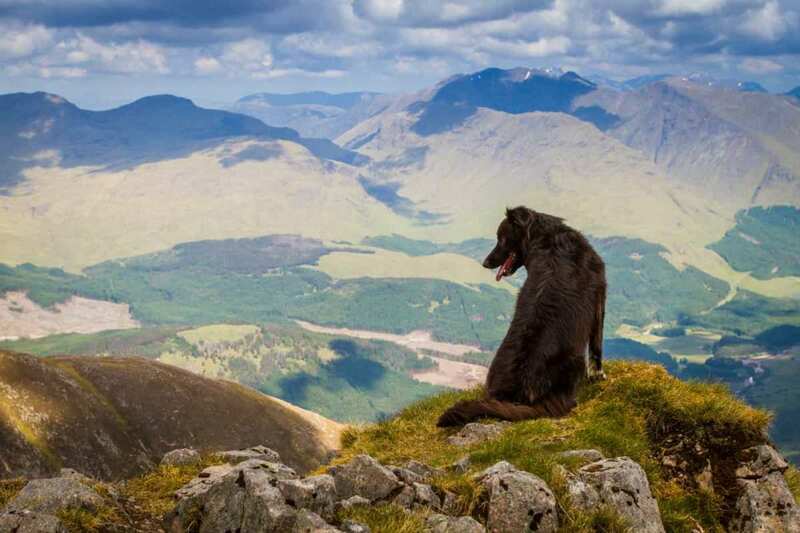 The hotel is an ideal base for a dog-friendly break in Perthshire. 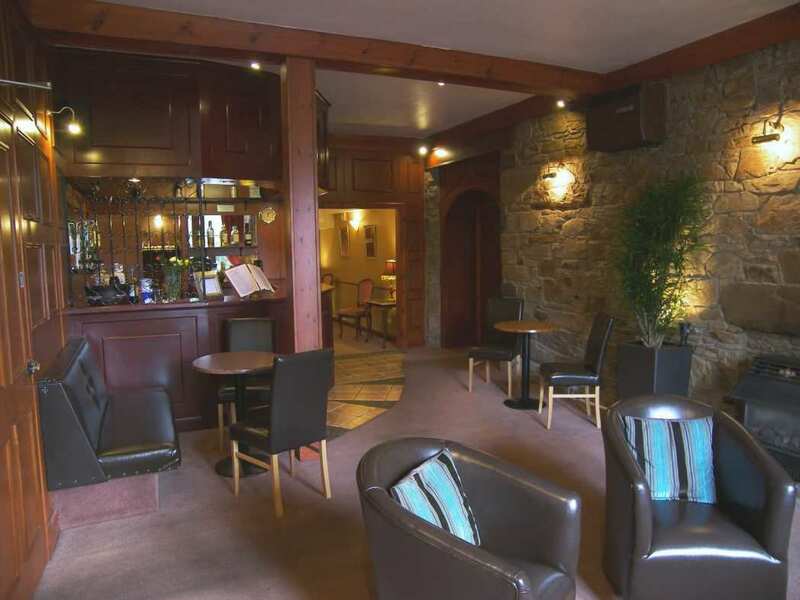 The team offer special dining facilities for dogs and their owners. 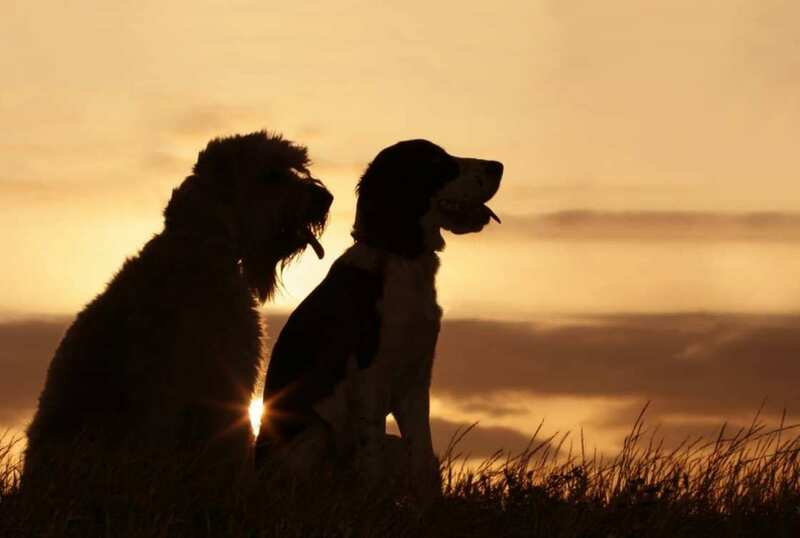 Consequently, you get to relax knowing your pet is safe and well whilst introducing them to some of the best open spaces that Scotland has to offer. They can cater for you whether you’re travelling alone with your pet or as part of a family. Dogs are also welcome in the bar. All the team ask is that you don’t leave your dog unaccompanied unless left caged in your room briefly. What’s more is that you only need to pay an extra £5 per night to accommodate them. 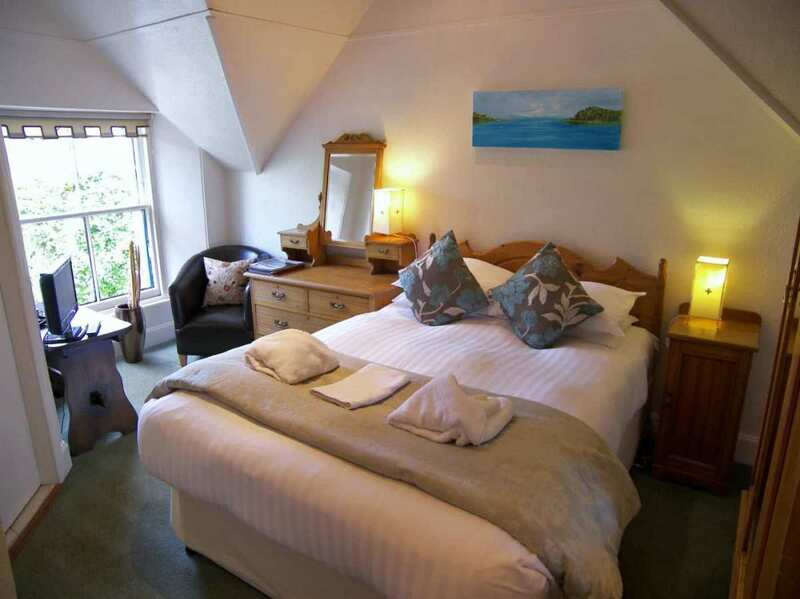 Pet friendly accommodation is available in almost half of the Rosemount’s rooms. The team constantly review the pet policy to ensure it remains a positive one. This allows owners and those without pets enjoy their stay. Those travelling without dogs regularly remark how the pets contribute wonderfully to the welcoming atmosphere the venue is associated with. 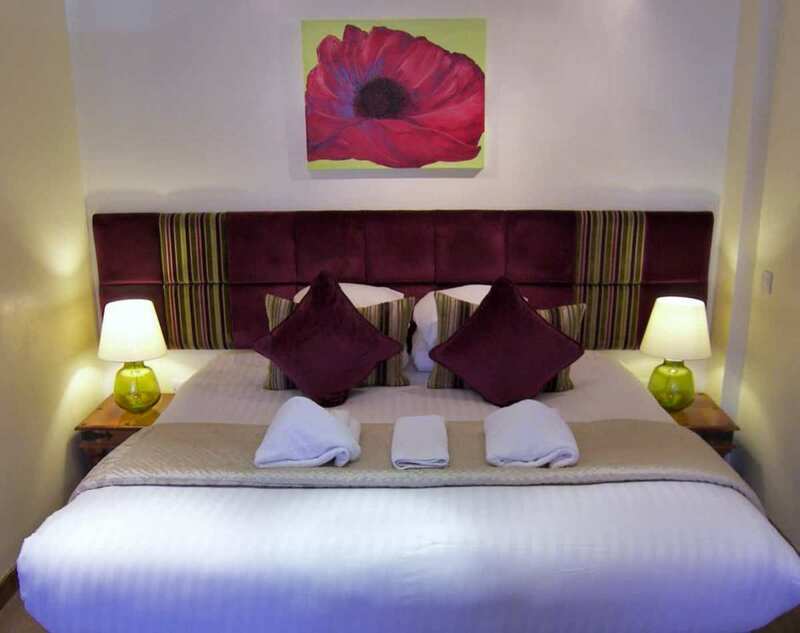 Why not take a closer look at the Rosemount if you have been searching for a dog-friendly hotel Scotland? 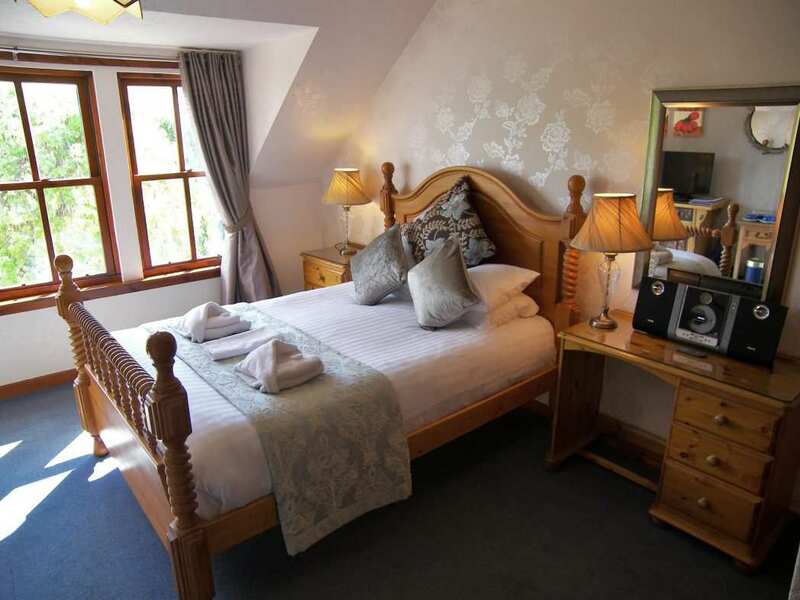 We have offers for Pitlochry weekend breaks, longer stays and early bookers.